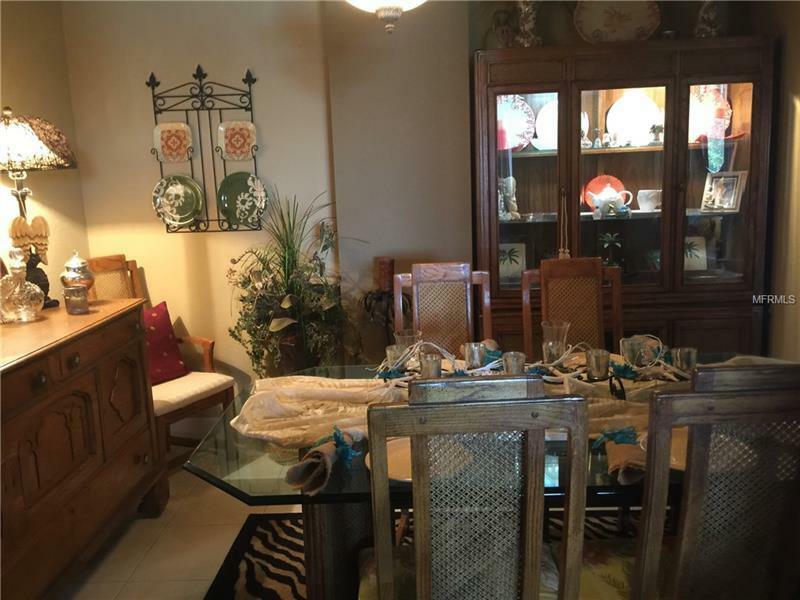 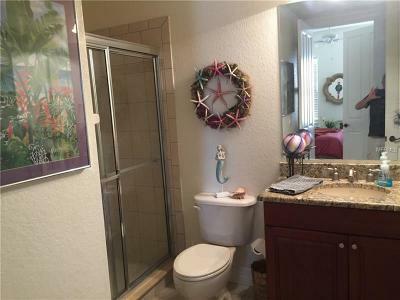 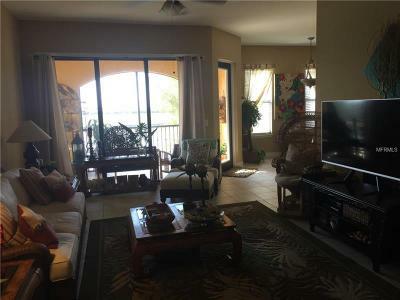 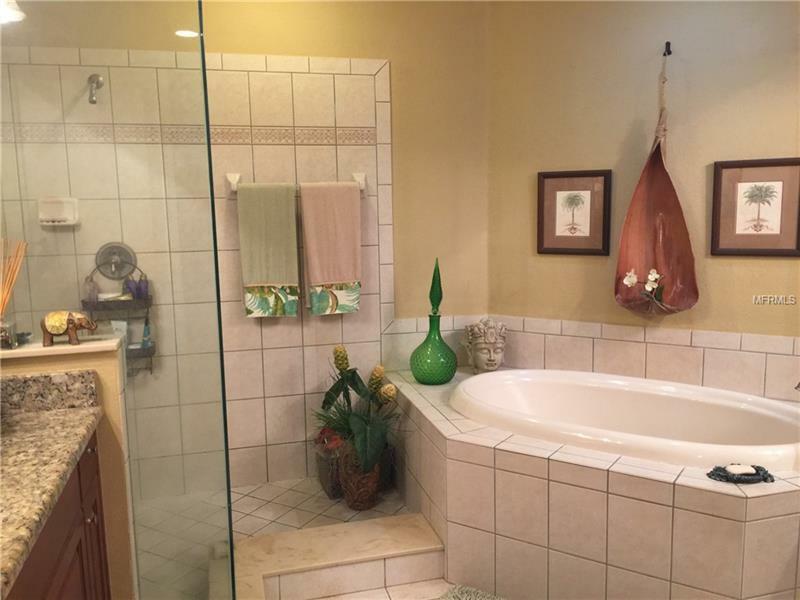 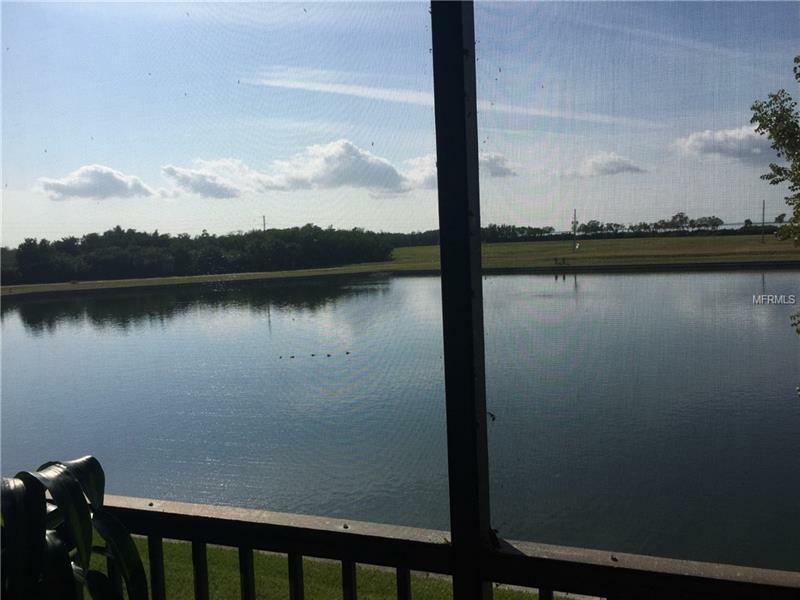 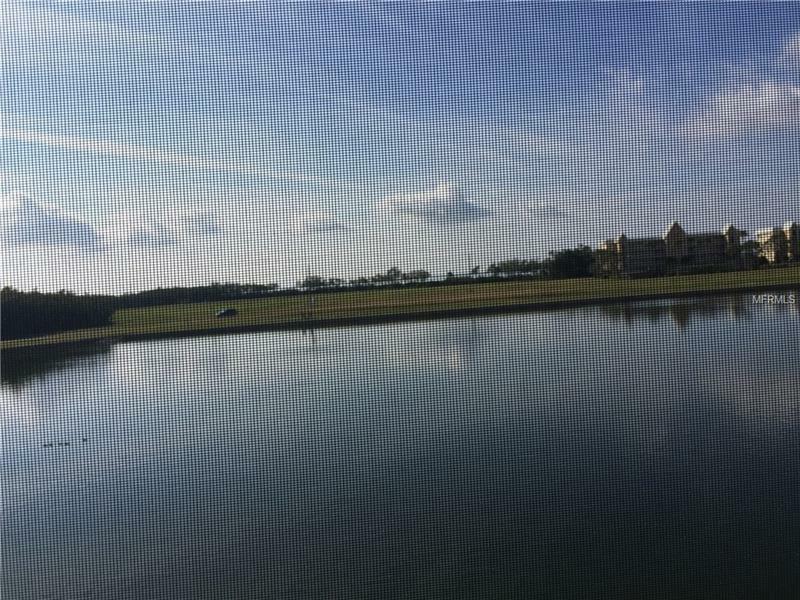 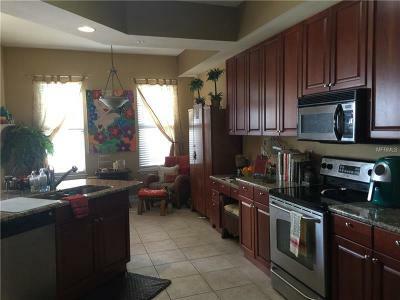 Fantastic Lake view, with Western exposure to Harbor, in beautiful Vivante. 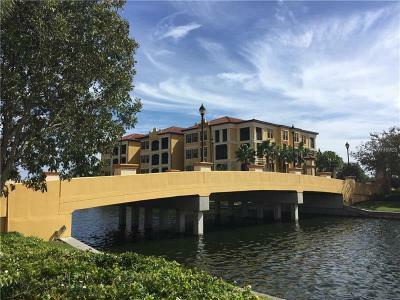 A must see for those looking for a high quality condo lifestyle. 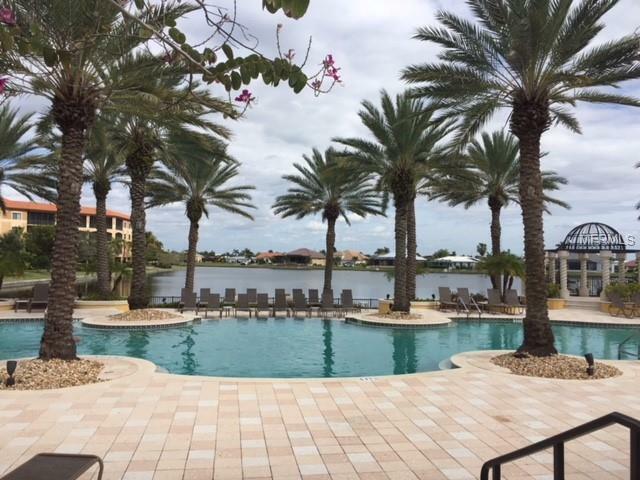 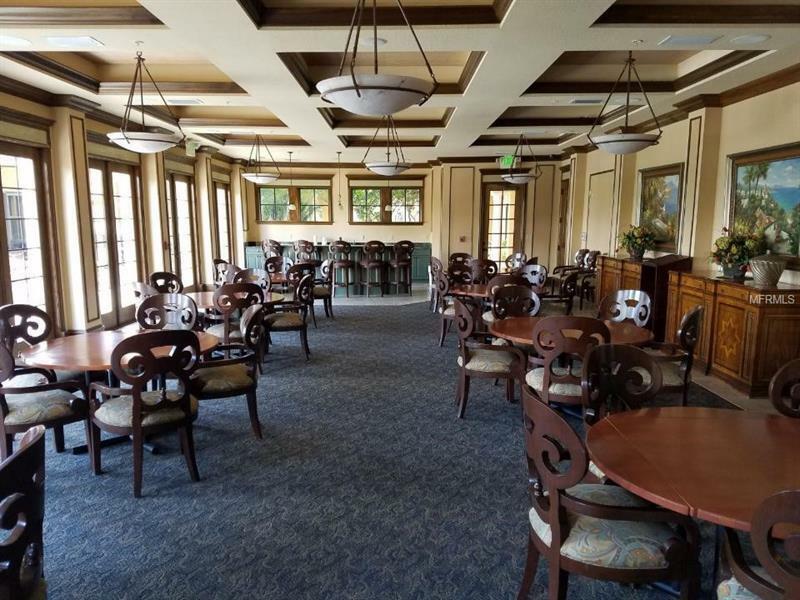 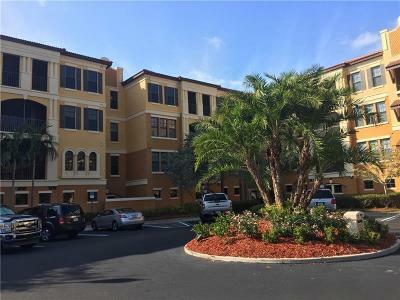 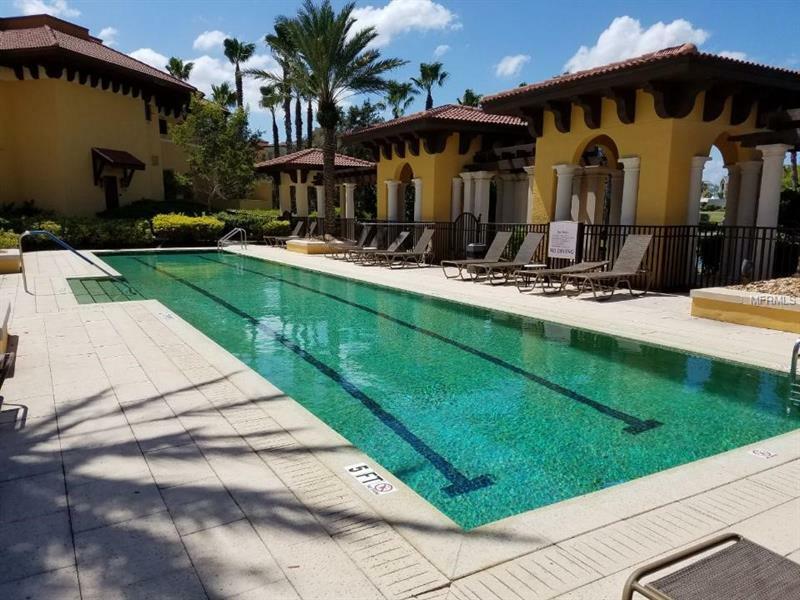 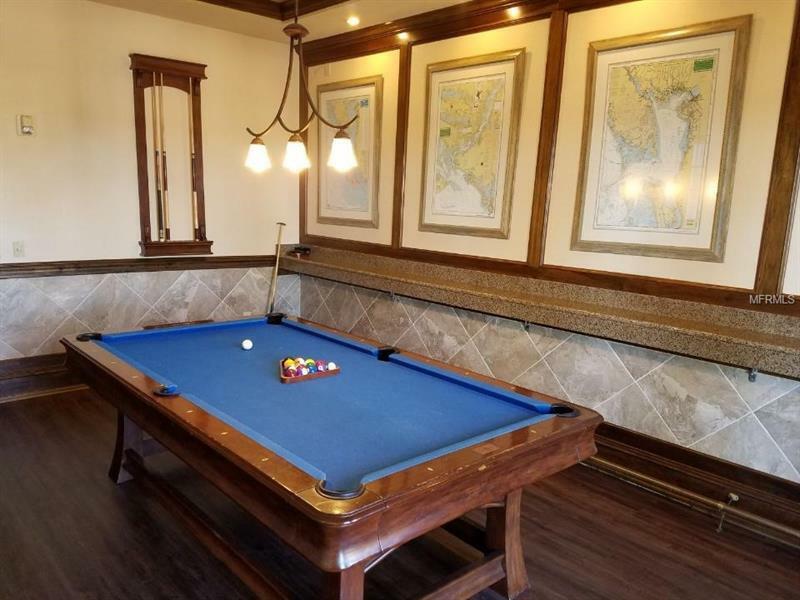 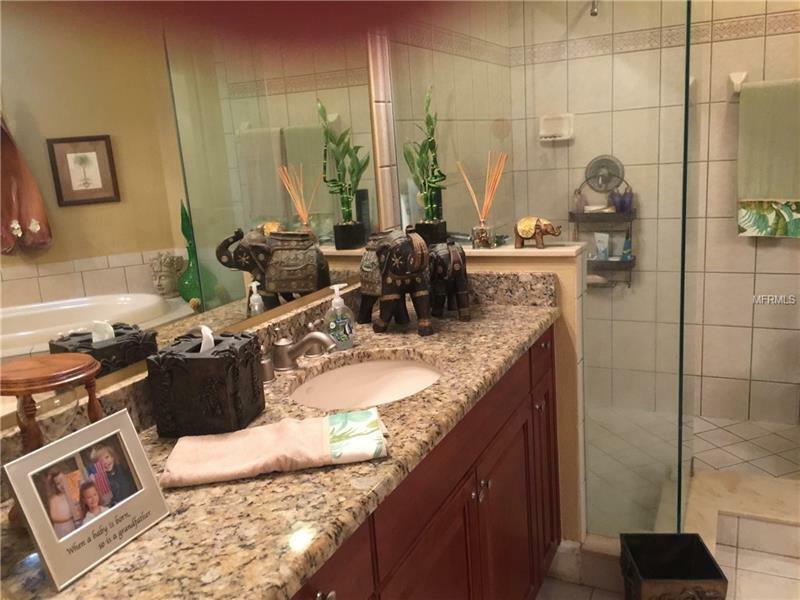 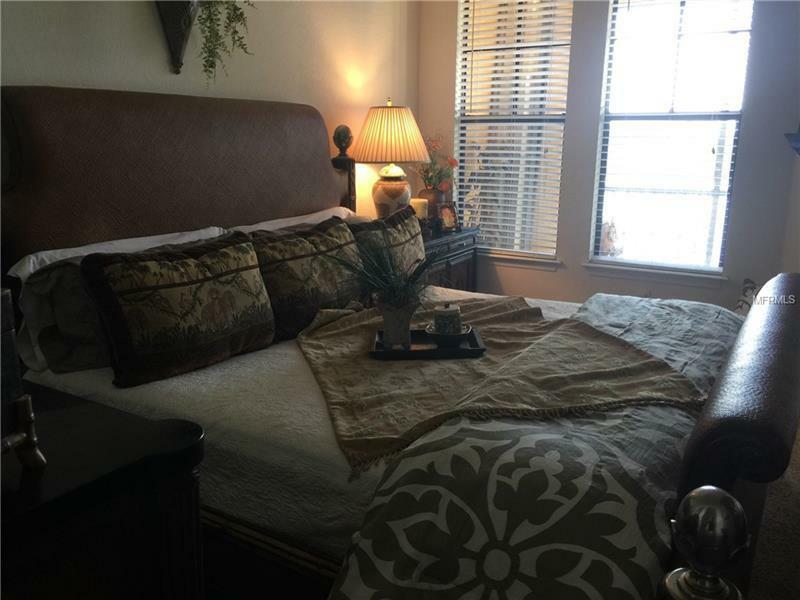 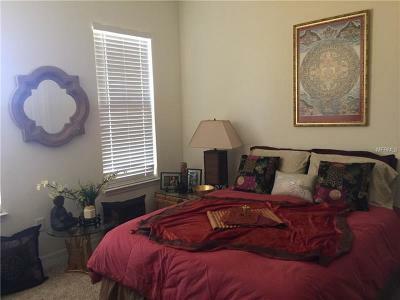 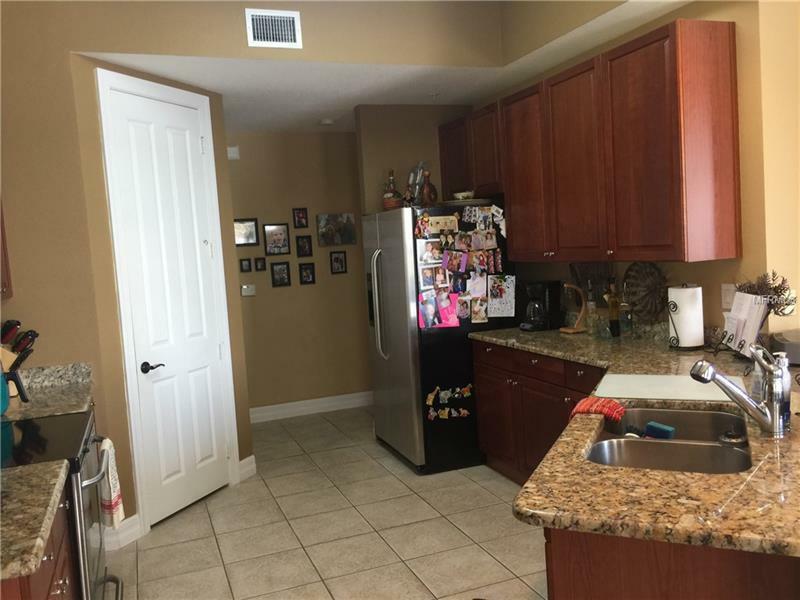 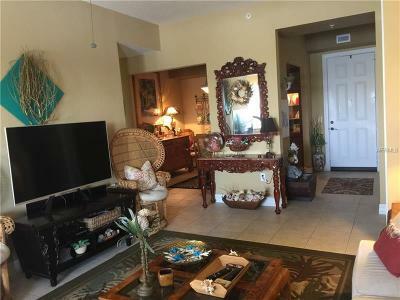 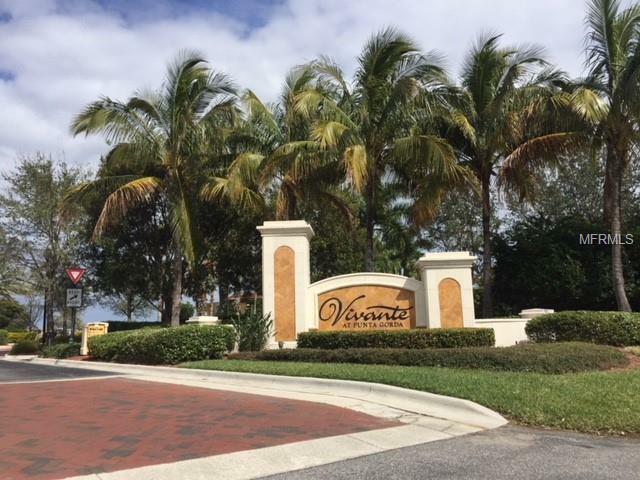 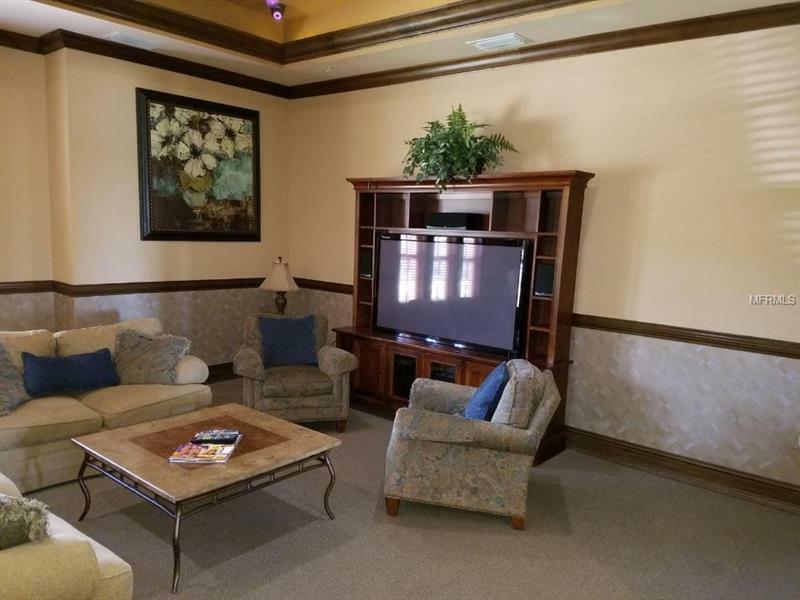 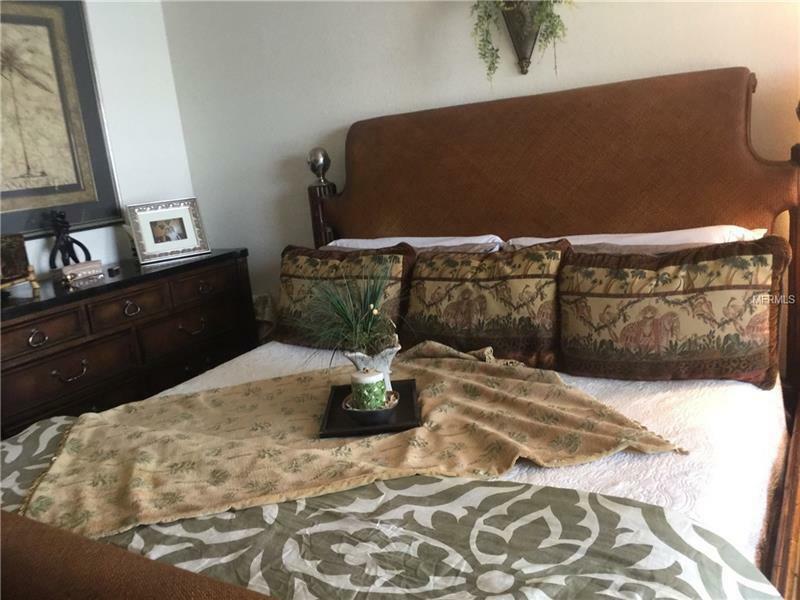 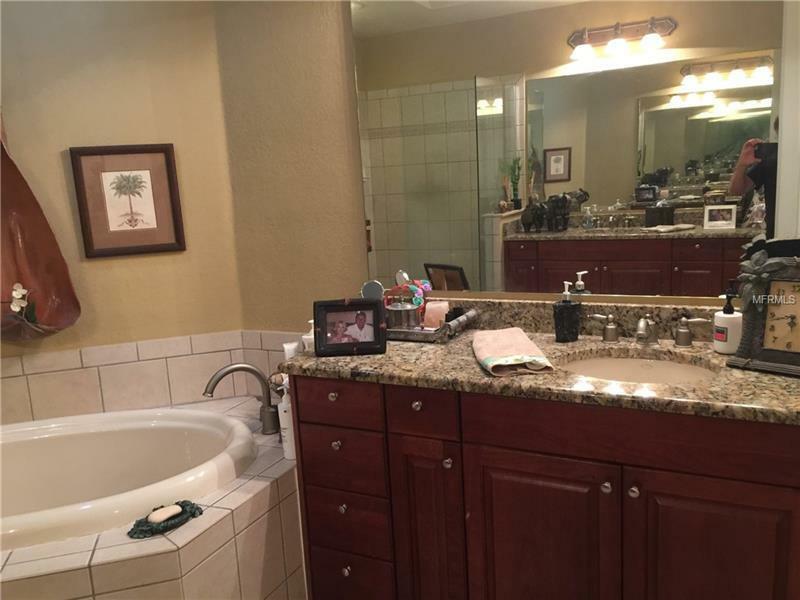 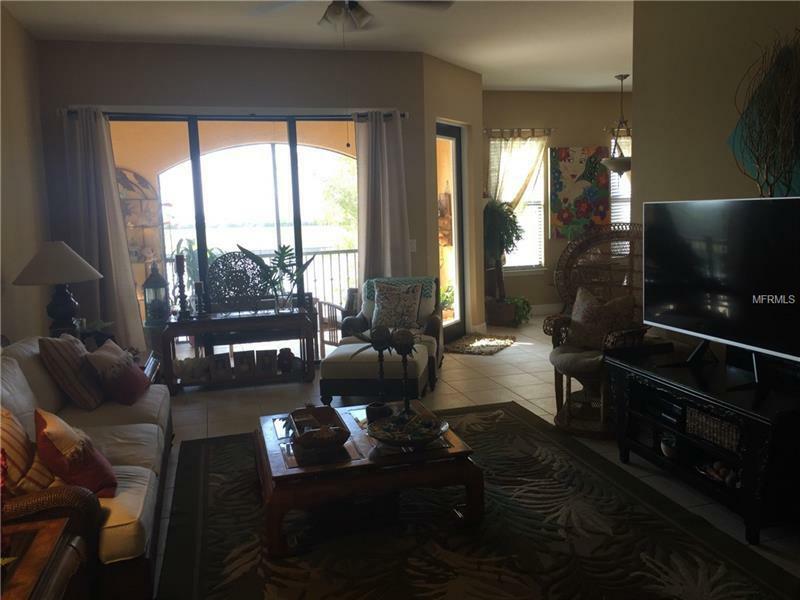 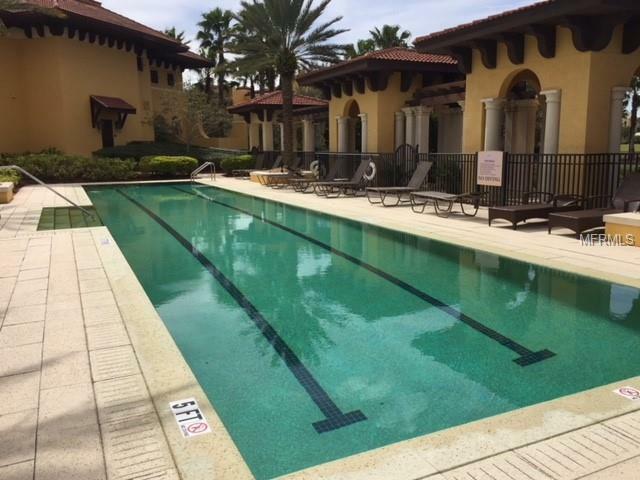 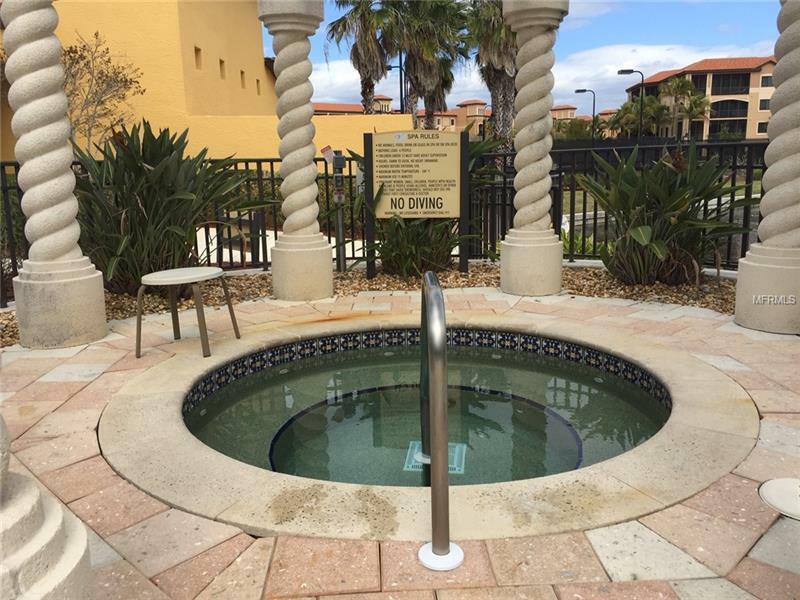 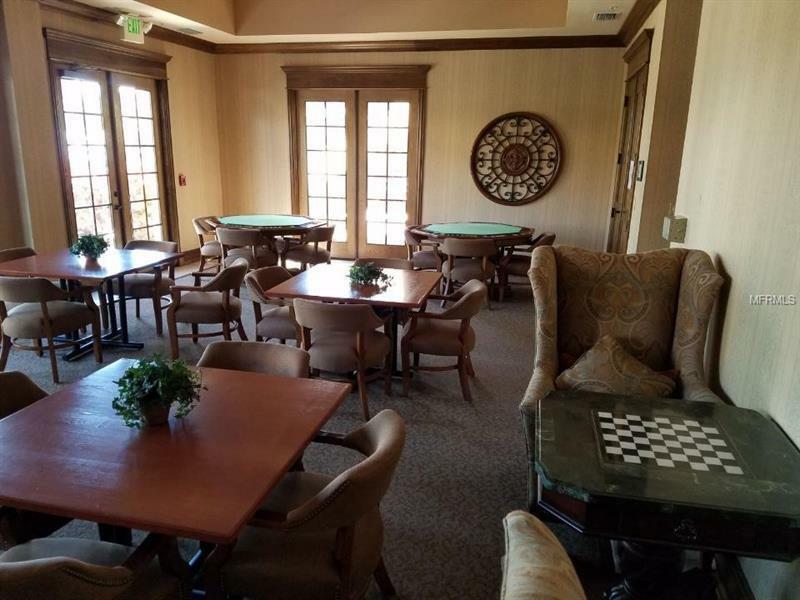 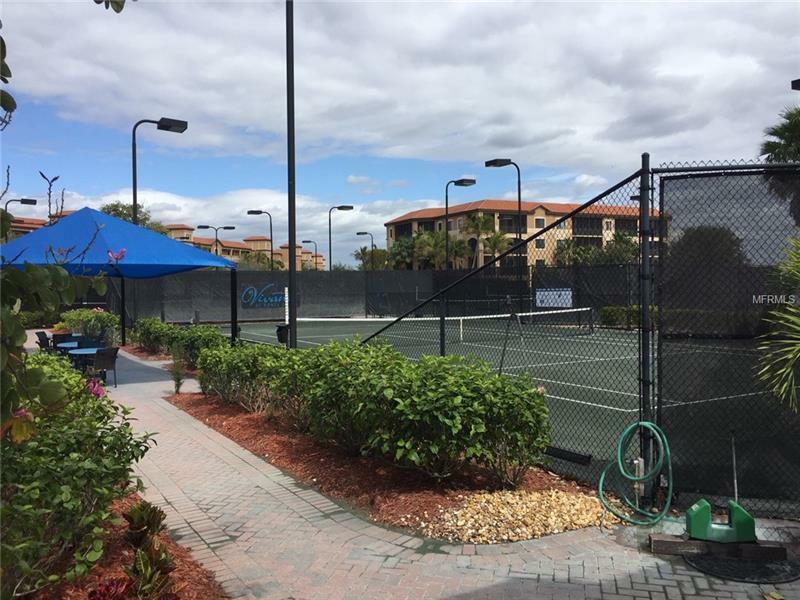 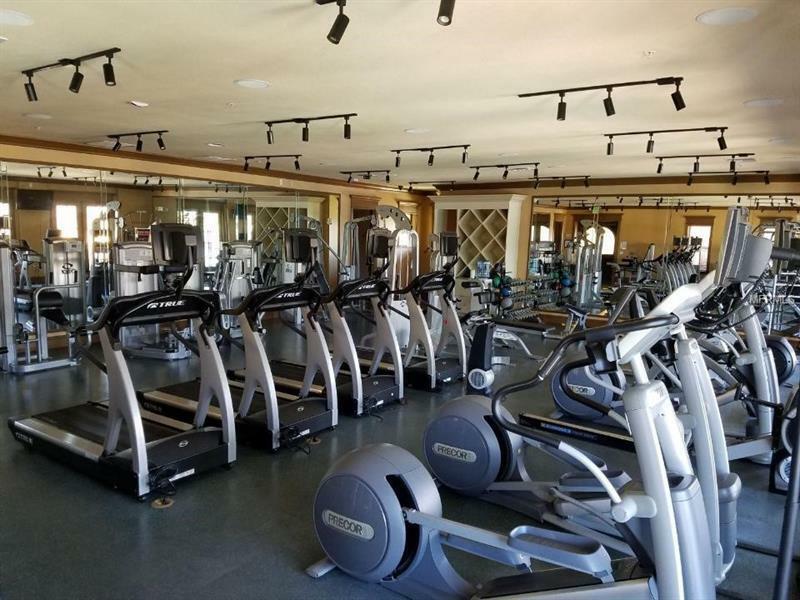 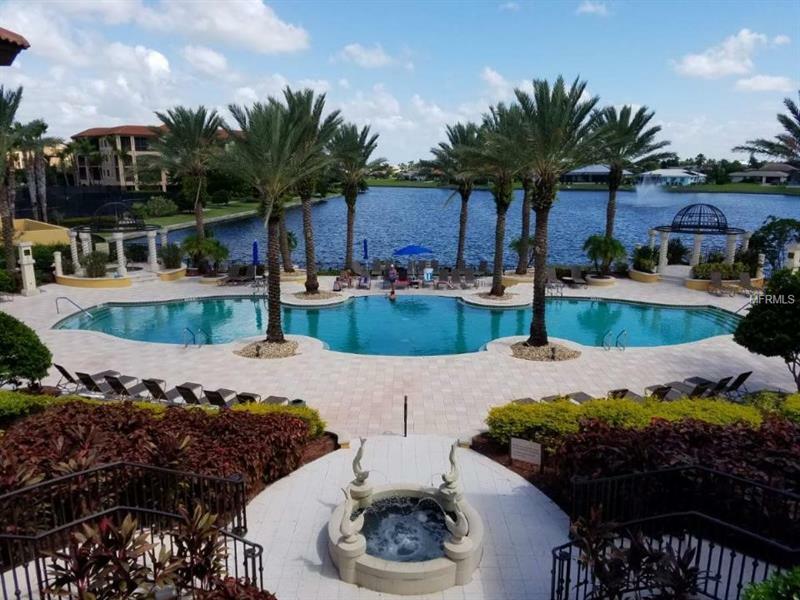 Amenities include 6 tennis courts, large swimming pool and additional lap pool, exercise facility, spa, billiard room, theatre room, and much more.